Thundermother started the summer 2010 in Växjö when the guitarist and southern swede Filippa Nässil wanted to play Rock'N'Roll. 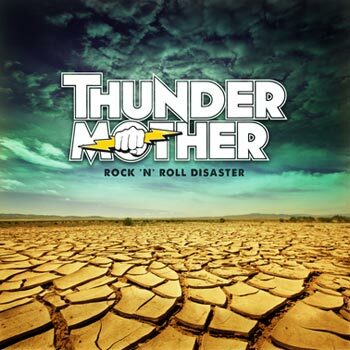 So with dreams and visions along with the song "Shoot to Kill" humming in her head she started Thundermother. She moved to Stockholm to pursue her dream.She found her first partner in crime Giorgia Carteri in Stockholm who also followed her own dreams of playing music, coming all the way from Italy. After numerous ordeals with other musicians they have finally found the right group of people with right motives and Rock'N'Roll in their heart. Tilda Stenqvist on drums from Karlstad, Linda Ström from the Smålander woods and Clare Cunningham born and raised on Ireland. 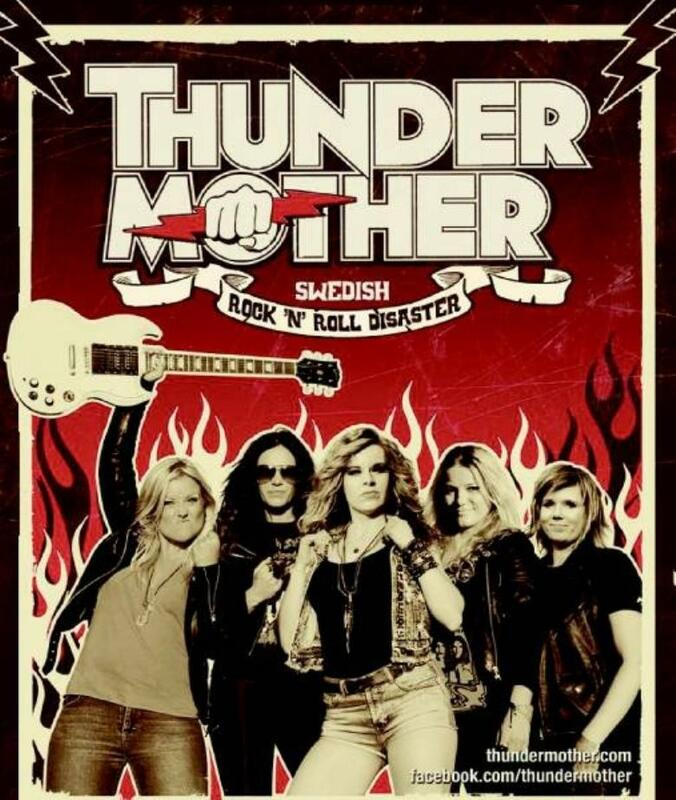 Thundermother has been playing the Close-Up boat with Turbonegro and Candlemass, they were the opening act for Danko Jones on his Swedish Tour. Now they have signed with WARNER. Album out april 2.